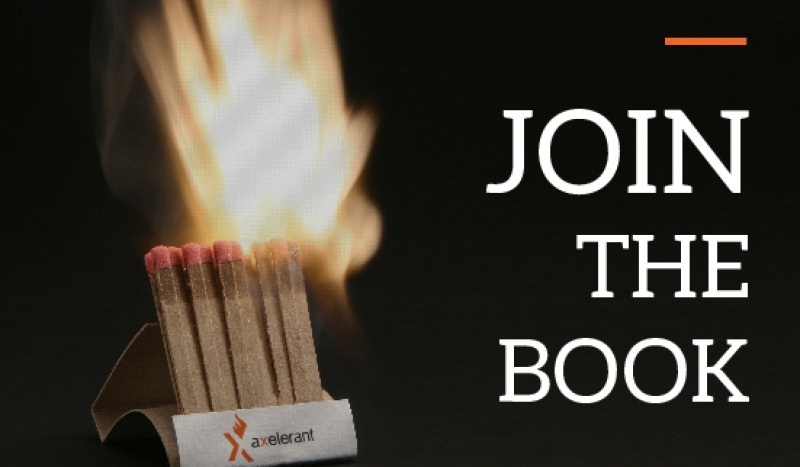 This is where we bring forward our internal updates and feature new Axelerant initiatives. In August, our team members launched a Drupal 8 website, our latest podcast episode, attended an international conference in Kuala Lumpur, and started prepping for a Drupal event in Bangalore. 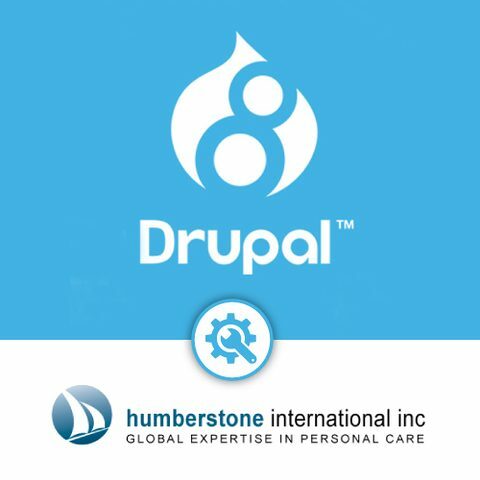 Axelerant migrated Humberstone International Inc. from Drupal Gardens to Drupal 8 this month. Ultimately the goal was to enable mobile responsiveness and this was done via bootstrap, hosted in Pantheon, using vanilla Drupal. The website consists of mostly static content showcasing client achievements along with a customized contact form to generate leads from the website. This migration marks the beginning of a platform for Humberstone that puts user experience first while simultaneously accomplishing real business needs. 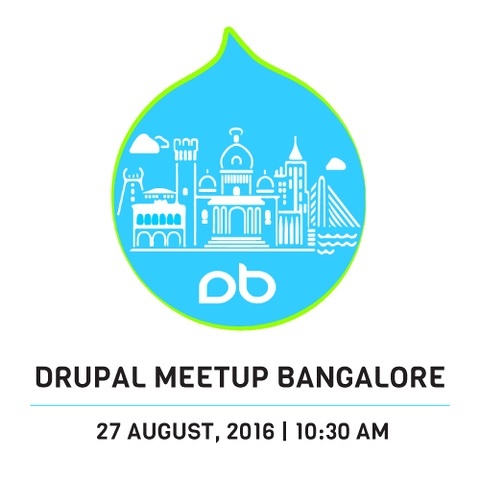 One of our team members will be presenting on composer based workflow for Drupal. Each session should take one hour each with questions and answers. 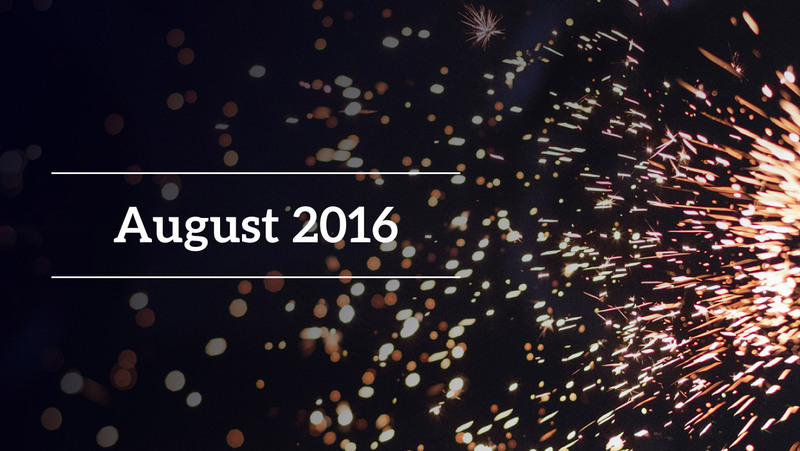 Sessions will be followed with lightning talks, discussions on specific problems, and more. This three-day conference shared knowledge and ideas on how to inject creativity and innovation in the formulation and implementation of national policies and initiatives. The conference consisted of keynote speeches and panel discussions by national leaders, eminent speakers, and global experts from around the world. 4,300 people attended, including Axelerant's COO MICHAEL CANNON. 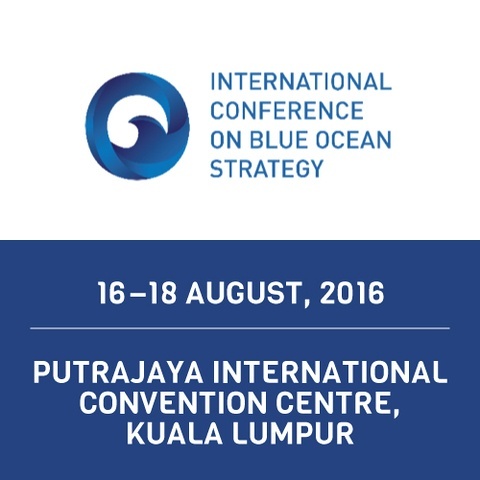 As an integrated approach to strategy, BLUE OCEAN STRATEGY shows how to align the three strategy propositions – value, profit, and people – to ensure your organization is aligned around your new strategy and that it creates a win for buyers, the company, and for employees and stakeholders. In their most recent podcast, Episode. 5, Parth and Hussain discuss Drupal 8 version updates, the HTTPoxy security issue, content moderation module in Drupal core, and the Drupal Association’s focus for the next 12 months. They also touched on FIG 3.0, Quadrooter security flaws in android devices, DrupalCon Dublin, Drupalton, and setting higher standards for corporate contributions to Drupal. 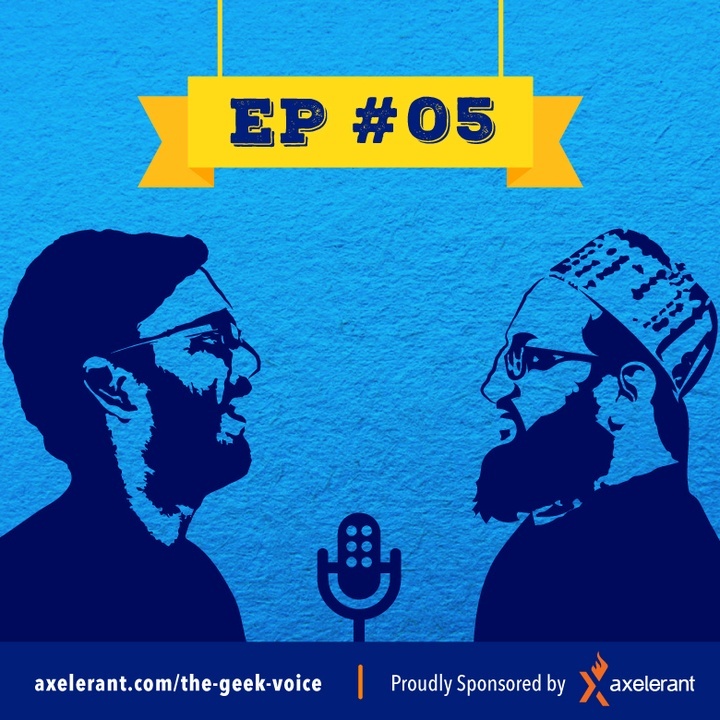 THE GEEK VOICE brings you all the geeky and Open Source stuff from around the world on a bi-monthly basis. Hussain and Parth discuss Open Source, Drupal, and invite interesting personalities on to share their perspectives. 50 members strong. Still hiring.